In the the early 1900's JD Rockefeller amassed and grew a fortune worth $200M in 1902 to $1.5B+ in 1937. As a proportion of GDP (24B in 1902, and 92B in 1937), this was roughly 1.5% of US GDP. Elon Musk today was confirmed for a $55B pay package from Tesla, provided he meets certain goals. 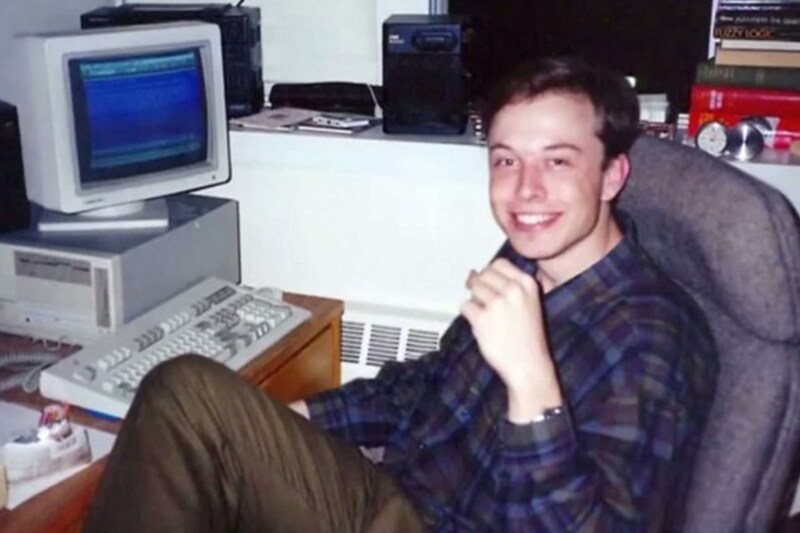 Let's run through Elon's potential net worth, 10 years from now. SpaceX was valued at $21.5B in late 2017 in a funding round. -increase Falcon 9, Falcon Heavy and BFR flights revenue probably 10x from today (although this would slow, so the equity valuation doesn't grow by 10x since growth slows down as you get that big; so let's say equity valuation grows 5x for the existing rocket business alone, as they are also adding terrestrial flights etc). -The Boring Company: tunneling and building infrastructure is a multibillion dollar industry, and they are actively seeking to build tunnels in Chicago and the DC Corridor. This could quite easily become a $20B company in 10 years, given potential participation w/ Tesla. -Neuralink: An active BMI (brain machine interface) initially targeted towards the healthcare space - let's value this, out of thin air, at $5B in 10 years, as it requires significant R&D. This is probably also his commercialization venture for OpenAI developments. This gives us a total of $265B in 10 years. Current US GDP is 18.5T, and assuming a 2% average growth rate for then next 10 years, you get 22.5T as projected GDP in 10 years. $265B/22.5T = 1.17% of GDP. This is already ahead of JDR's 1902 net worth of 200M/24B = .83% when he was 63. Elon will be 57 in 10 years. And this will continue to grow, given the industries he is in...and especially if Mars transport becomes reality. So Elon is essentially building the new version of Oil and Railroads: Sustainable Energy and Space Transport - except he's owning a lot more verticals. My suspicion is he's always been gunning for JDR. Q: Is there a program for Human Cryonics to be kept in space? CLA realiza o primeiro lançamento previsto para a Operação MUTITI.